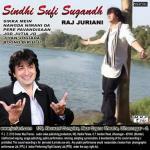 Old Sindhi Sufi Songs in soulful voice of Raj Juriani with new Generation Music. 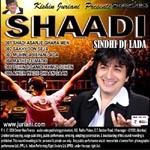 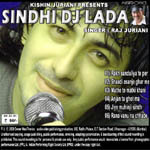 Kishin Juriani Presents, Shaadi Sindhi DJ Lada. 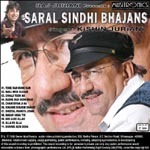 Collection of Sindhi Wedding Folk Songs with Remix Music. 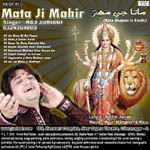 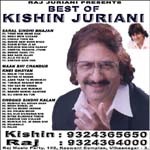 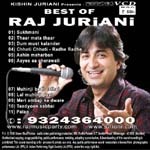 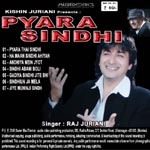 Pyara Sindhi albums has great Sindhi song collection which takes Raj Juriani's Singing capabilities to new heights.